Korg DDD-1 Drum machine working perfectly but does have a crack in casing (see pic). 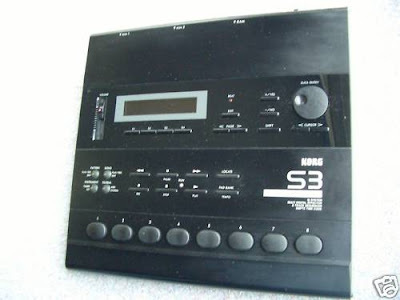 KORG S3 DIGITAL drum machine sequencer...for sale! 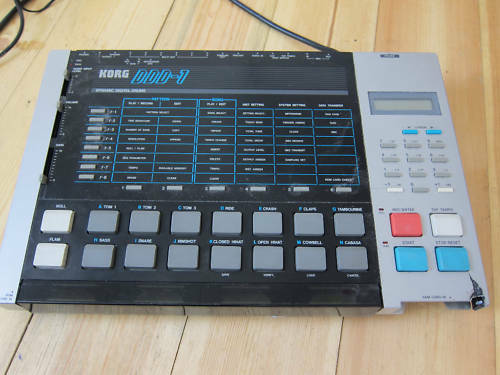 Superb and VERY rare rhythm workstation from KORG. Drumming partner of the mighty M1!! Same classic styling!! This one is in good condition (check the close ups), and comes with the PSU, and the original printed manual. A RARE chance to own a classic! 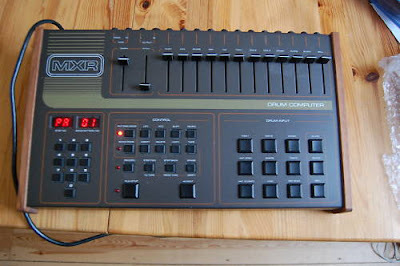 A MAN CALLED THE WHISTLER with added drum machine goodness! 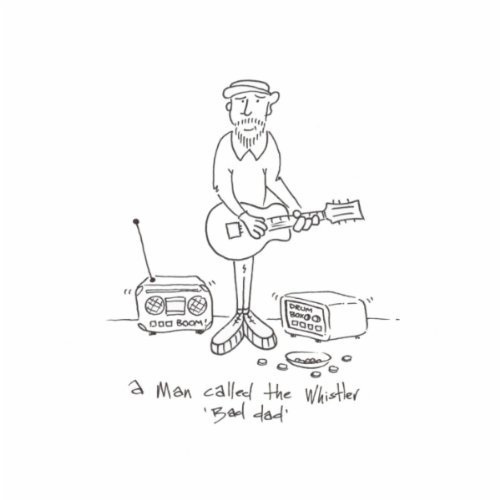 What do you get when MACHINE BOY meets a whistling busker...well you get A MAN CALLED THE WHISTLER and its called 'Bad Dad' its got a jazz tinged lounge based groove with lotsa whistling goodness....and its a lounge MOTR easy listening musac classic...go get it now...whistle on MOTR dudes! CHECK THE SINGLE OUT AT AMAZON! CHECK THE SINGLE OUT AT ITUNES! CHECK OUT A MAN CALLED THE WHISTLER ON MYSPACE! VINTAGE MXR with manual...RARE....for sale! 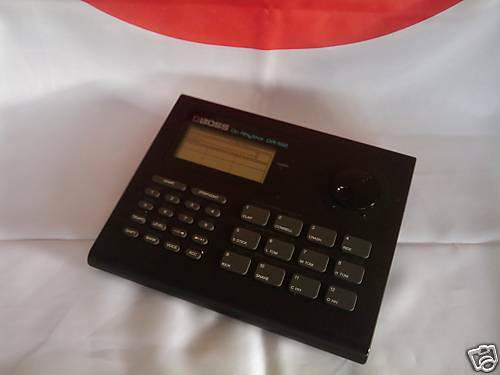 (Seller info) Bit of a rare classic this one. Selling for a friend so don't know lots about it. Seems to be in very good cosmetic condition, maybe some of the knobs are a bit out of alignment, but everything seems to power up and work. 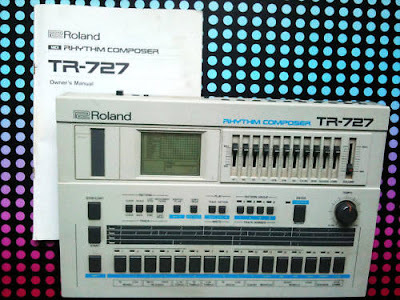 From memory it sounds a bit like a Drumulator or TR707/727. Separate outputs for each drum, 2 footswitch sockets 1 for start/stop the other for accents. KORG KPR77 Vintage Analogue...for sale! 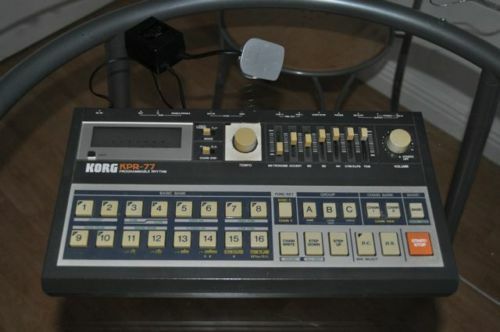 This is a rare working KORG KPR-77 Circa 1982, with original carry case and PSU. 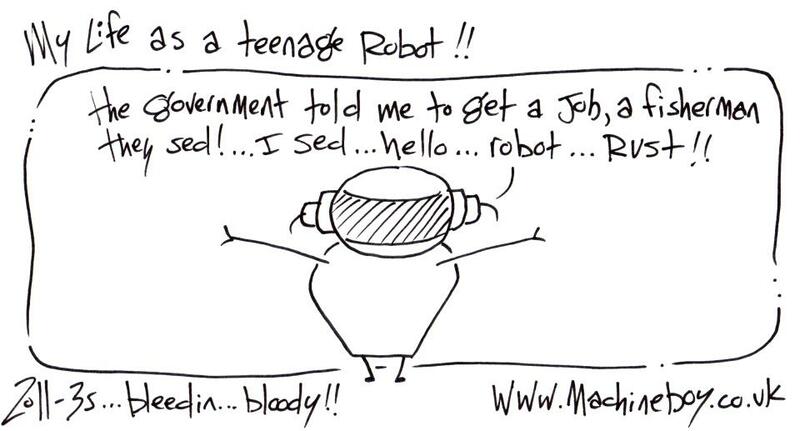 Item is unboxed and without instructions, cosmetically in grade C condition with a bit of light wear to the finish but in excellent working order. Please note this listing is for the unit only, you will need either a Boss PSA power adaptor or it can be run off 6x AA batteries (not included). 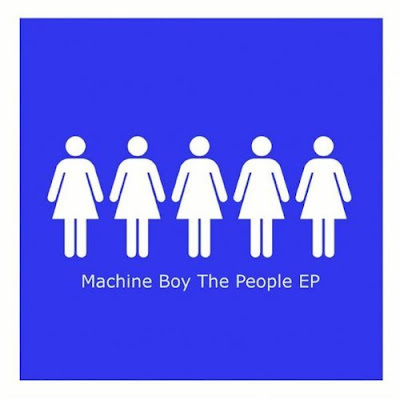 MACHINE BOY'S new EP 'PEOPLE' available NOW! 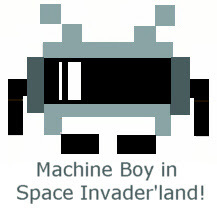 Machine Boy's new EP 'The People EP' (the Shotgun Charlie Label) has been getting some great airplay from the likes of Steve Lamacq & Tom Robinson (Radio One & BBC6 Music) it includes lots of deliceous drum machine goodness...and is now available thru all the top download websites, as well as 3 mixes of People incl. 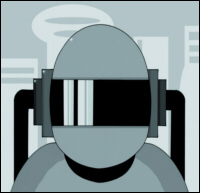 2 brand new Machine Boy (re)mixes the ep includes a couple of new tracks 'Backslider' & 'BlackRox'.